People, who are suffering, are easy prey for companies to take advantage of. Mobile lenders or door-to-door lenders are making huge profits off of this fact. If someone is desperate to pay the bills or to put food on their table, and if they have bad credit and no means to secure a loan, they are prone to ignoring the 50% interest rate being offered by a person at the door ready to give them $500 for their needs. They do not stop there. They will further offer vouchers for food, or liquor or “prizes” such as MP3 players or DVD players if the person at the door will take advantage of the one-time only offer! This is the beginning of a nightmare. A young parent is desperate to buy items her children need or a vehicle to hopefully help their situation. The mobile lender throws in no down-payment a tank of gasoline and maybe a little cash to take the kids out! Soon the deal seems too good to pass up. Then there is a bump in the road. Getting the vehicle registered or someone gets sick, or one of the kids needs a new uniform for school. So the borrower borrows a bit more. Before long her entire monthly income is going to pay back the loan. She now is forced to pay the payment then borrow money for food or heat or medical care. This cannot end well. The time comes when she is unable to go to the doctor and she is routinely missing meals. When a minor issue arises, and she is late with her payment, fees are tacked on. How does this end? She loses the car, she loses the furniture or appliances she borrowed to purchase and she is living with next to nothing and still making the payments. It could take years to get out of this mess. As of June 6, new laws are coming into effect that are designed to help this borrows. 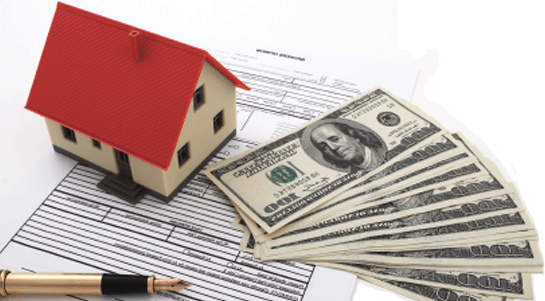 Lenders must prove that the borrower can repay the loan without going into hardship. They must also be clear about rates, fees and charges and make sure the borrower understands. They must explain the fine print. The Commerce Commission is determined to stop these unethical practices. They are ready, willing and able to take any lender to court for ignoring the laws. Unfortunately, there is little that can be done for the victims of such practices right now; it may keep the future intact for people who are struggling financially. Hopefully the new laws will help people get the things in a way that is honest and fair and not kick them further when they are down.